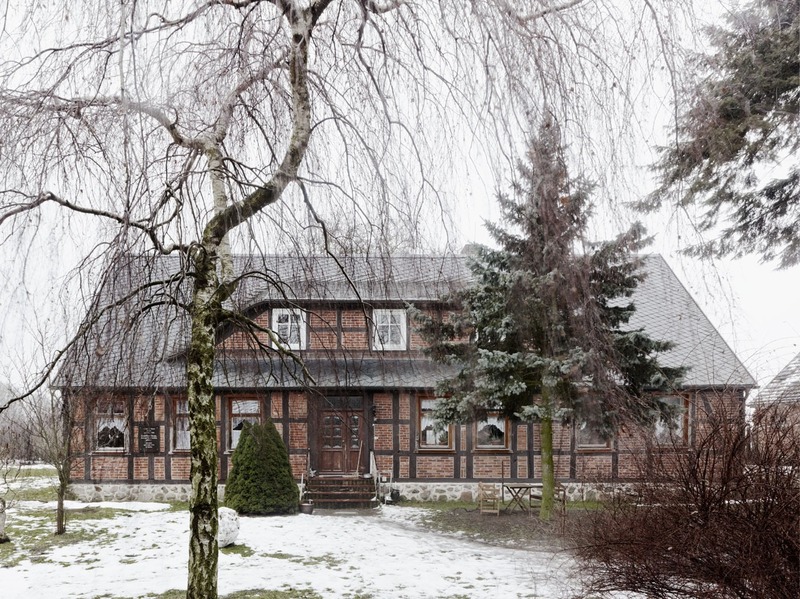 the parsonage in mansfeld, a little village in brandenburg, germany. in 1886 gottfried benn, a famous german poet and doctor of medicine, was born in that house. the image was part of a story we did for zeitmagazin.